The typical Web user might not realize they’re looking at apples and oranges when they get their search results. 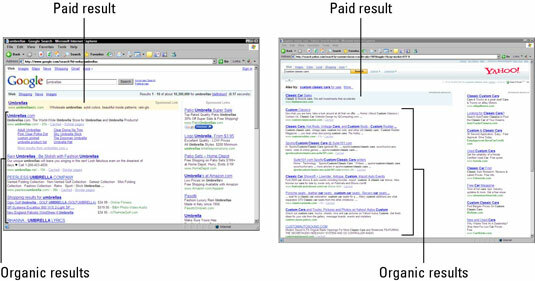 Knowing the difference enables a searcher to make a better informed decision about the relevancy of a result. Additionally, because the paid results are advertising, they may actually be more useful to a shopping searcher than a researcher (as search engines favor research results).